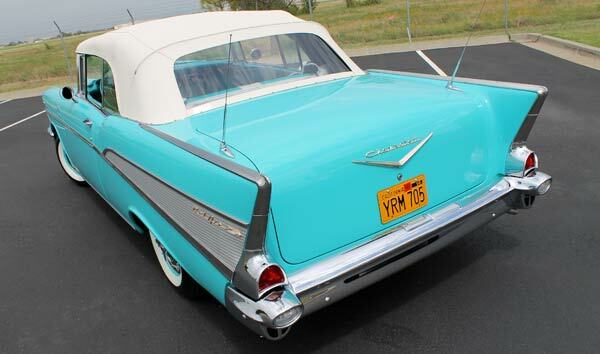 If you haven’t heard of Chevy Classics yet, I’d like to take this opportunity to introduce you. Before you start thinking “wow, another Chevy magazine”, let me jump right in here and tell you flat out – it’s not. Here’s how we’re different: We’re a club-based magazine, meaning our publication is for our members only. We’re not on the newsstands or in the book stores. 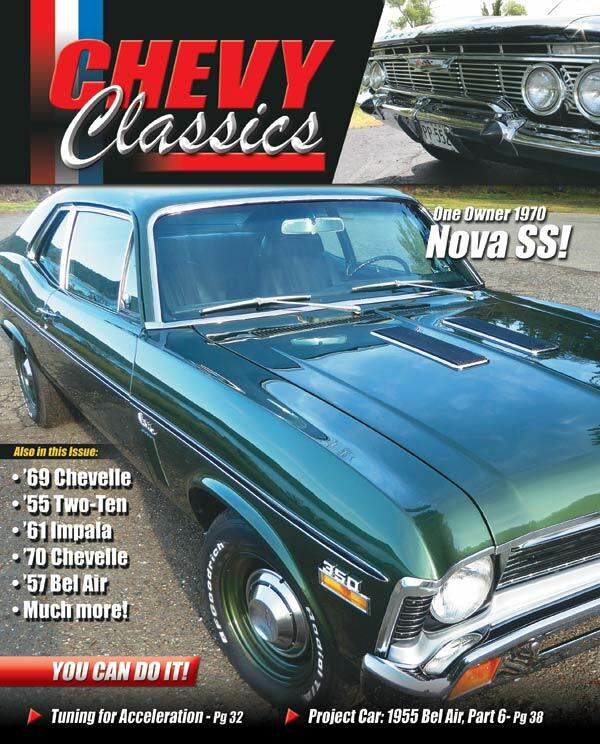 What started out years ago as primarily a 1955 through 1964 Chevy magazine (and club) has now opened up to include the full spectrum of classic Chevrolet vehicles. 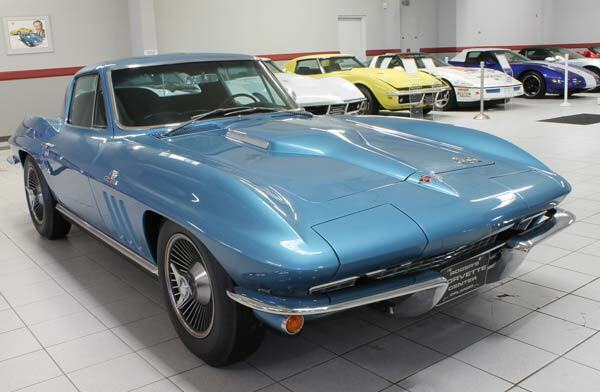 On our pages (and in our club), you’ll find everything from Tri-5 Chevys to Corvettes, Camaros, Chevelles, El Caminos, Impalas, Novas, and even Chevy Trucks. Not only has this made the magazine more diverse and interesting, it’s provided an opportunity for our readers to get their cars showcased on our full color pages each and every month. Pretty cool! You can read all about “The Top 10 Ways to Squeeze Max Power from Your Small-Block” in just about any of the major Bowtie-based mags out there, and that’s all well and good. But it’s in this magazine that you’ll find stories about the owners and what’s near and dear to them: their beloved Chevrolets. This really is a magazine all about our members! I believe it’s the heartfelt stories that really make this magazine shine. I personally do not know of another Chevy-based publication that offers this point of view. For an overview of the Club and its Benefits, click here. You can join our club online right now. Visit ChevyClassicsClub.com If you would like to submit a story, in the column on the left, you’ll find “Submit a story”. Here, you will see story guidelines and find out how to go about getting your info to us. There’s even a “How to photograph your vehicle” pdf that will offer up some tips/tricks. We look forward to seeing you as a Club Member, and of course, seeing your Chevy! Visit our Facebook page and see what the fuss is all about!